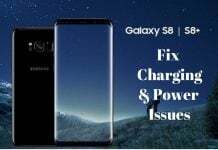 Despite the availability of much better specs and features in the budget smartphone segment, Samsung still has the brand power advantage which lures buyers towards it. The A-series and J-series Galaxy phones were quite successful, so the company decided to reboot them. Samsung launched new A-series phones and recently came out with the new 2016 J-series. 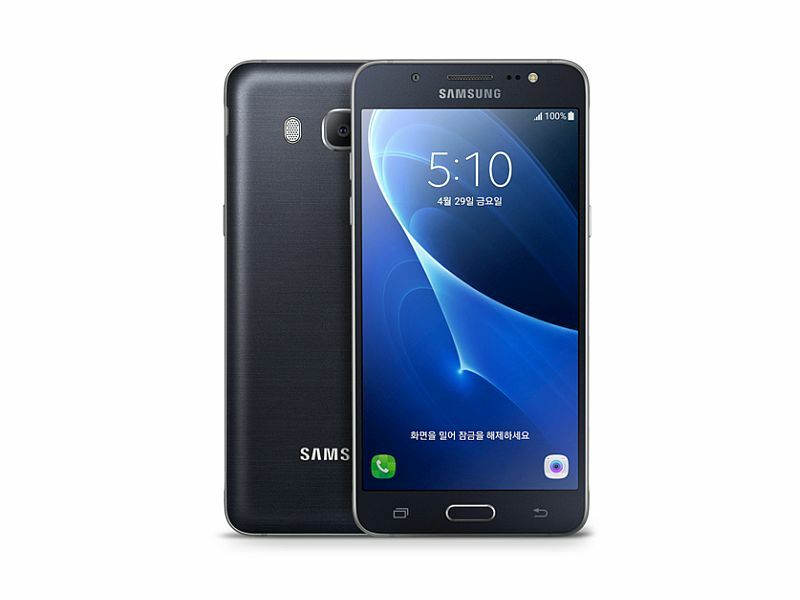 The new Galaxy J7 (2016), Galaxy J5 (2016), and Galaxy J3 (2016) come with significant improvements under the hood and a bit of change in the appearance for the J7 and J5. So let’s see what Samsung’s 2016 J-series offers. The new 2016 Galaxy J7 comes with a 5.5-inch HD Super AMOLED screen and features an all-metal design that looks premium. Powered by a 1.6GHz octa-core processor, the phone runs on Android 5.1. It gets 2GB of RAM and 16GB of internal expandable storage. There’s a 13MP rear camera with dual-LED flash and a 5MP front camera with LED flash. The Galaxy J7 2016 is juiced by a 3300mAh battery and comes in White, Black, Gold, and Rose Gold colors. 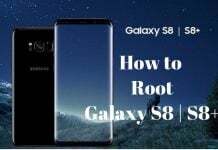 The phone is priced at around $318 approximately and is available in South Korea and some parts of Europe while other regions are expected to get the phone soon. The 2016 Galaxy J5 features a 5.2 inch HD Super AMOLED display and is powered by a 1.2GHz Snapdragon 410 quad-core processor. The phone flaunts a full-metal body like the new J7 and runs on Android 5.1. It gets 2GB of RAM and 16GB of internal storage expandable via microSD. In the camera department, the phone gets the same setup as the Galaxy J7 (2016). The Samsung Galaxy J5 (2016) gets a 3100mAh battery and will be available in the same color schemes as the new J7. The phone is priced around $255 and has been launched in South Korea. 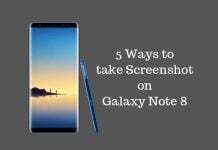 The company is expected to launch the device in other regions soon. The cheapest and the lowest-end phone in the new J-series is the 2016 Galaxy J3. 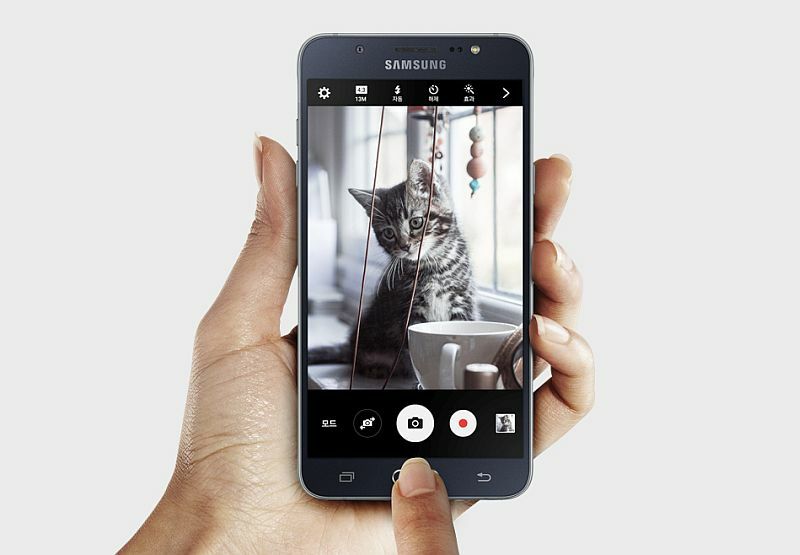 It comes with a 5-inch HD Super AMOLED screen and is powered by a 1.2GHz quad-core Spreadtrum processor. It features 1.5GB of RAM and 8GB/16GB internal expandable storage. It features an 8MP rear camera and a 5MP front camera, both with LED flash. 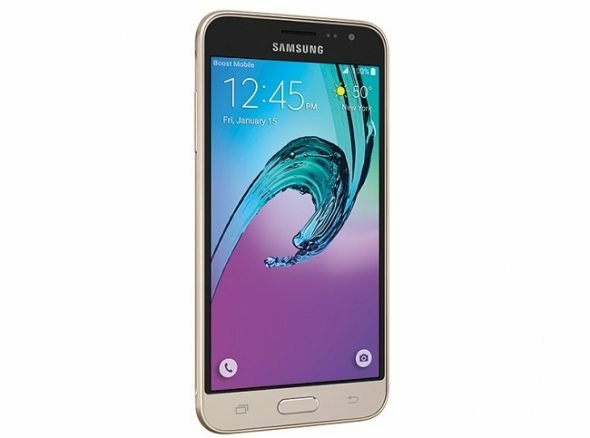 The Galaxy J3 (2016) will come in Black, White, and Gold colors and will be juiced by a 2600mAh battery. The phone is available in some countries and is priced around $135 approx. in India. Next articleGalaxy S7 vs. Xiaomi Mi5: Can Affordable Beat Premium?